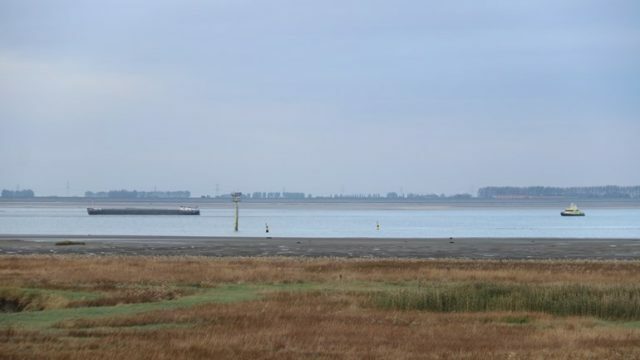 On October 13, the 80 meter long self-propelled barge Dependant ran aground on the Wester Scheldt near Waarde, Netherlands. 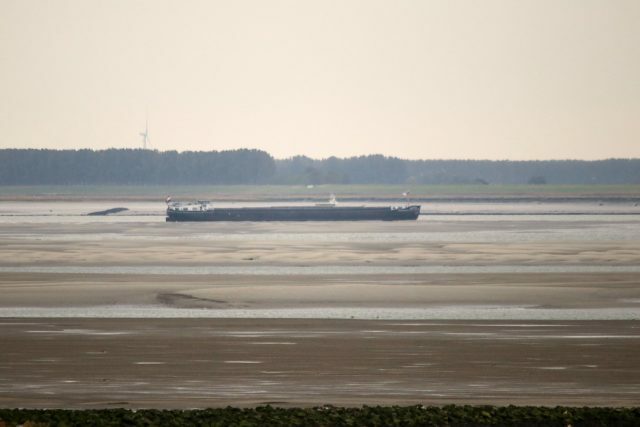 A navigation error caused the vessel to run up on a sand bar. The Dependant remained aground until later the same day the barge refloated itself on the rising tide. The Dependant continued on its voyage to Valkenisse. No reports of injuries, damage or pollution released.